Beaches are a perfect hunting ground for treasure seekers, and many diggers usually unearth very valuable finds here. There are many reasons for this. One of these is because the sea was once a key transit route for carrying a lot of treasures from the New World to the Old World by generations of colonists. Many fortune hunters were shipwrecked in the old days and many were buried in the sea bed with their treasures, and these are occasionally being washed ashore. During the past earthquakes and hurricanes, numerous treasures have been washed to the sea, from gold watches to expensive jewelry. All these make beaches a fertile ground for many treasure hunters. If you plan to be a beach digger, here are some beach metal detecting tips which you can incorporate to ensure maximum success in your prospecting. 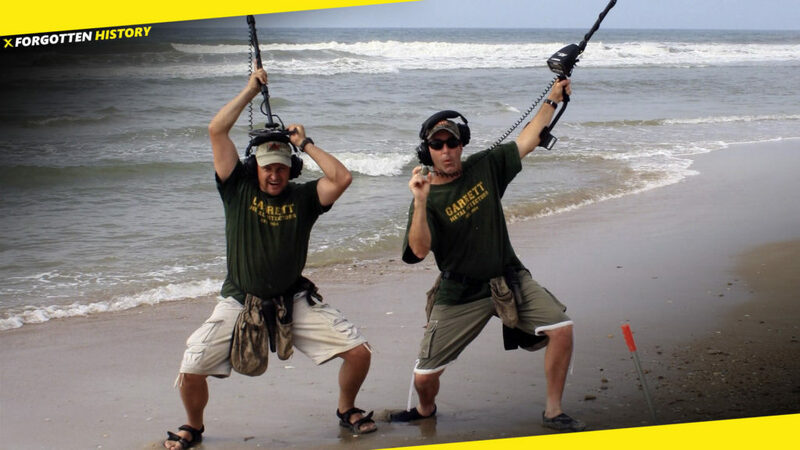 Beach metal detecting means you may have to wade through some shallow waters on the beach, and you need the right type of gear for this kind of activity. There are metal detectors which are perfectly suited for underwater search. The device must be waterproof and also have good depth of reach. Some beaches also have local regulations on the hours during which you are allowed to carry out beach prospecting. This is usually allowed during the off hours. Because beaches are very promising grounds for unearthing some good old relics, diggers are usually conflicting with local authorities and archaeological societies who need these artefacts in the museums. Beach metal prospecting is thus a highly restricted exercise and it is important to get permission first before venturing out. Do some scouting of the beach during the day so as to determine the places which are usually most crowded. People lose or drop many things in such places and for diggers, these are rare treasures. Many treasure hunters usually wait for the tide before venturing into the beach. This is the best time for you to hit the seashores with your metal detector. As the water recedes, new areas are exposed and you have greater chances of success when digging out something valuable. It is important to be respectful to other prospectors during your beach metal detecting. Also, remember to take a good container with you, where you can store your find as you continue with your metal detecting.